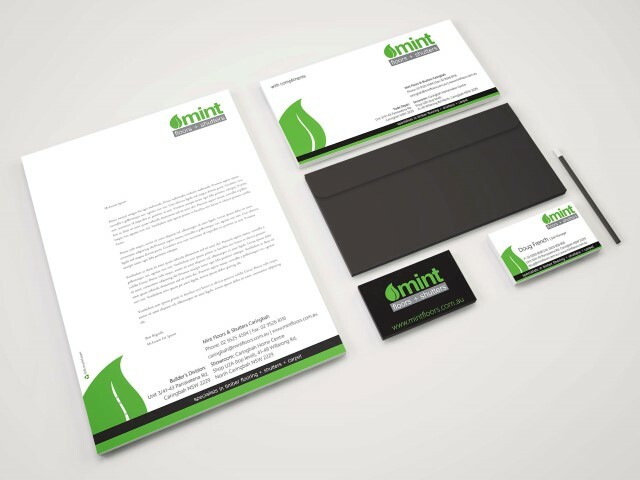 At Just Marketing we consider printing as a very important piece of the marketing mix. Not only that will be your new customers fist impression but also this printing material will represent your company, your image, your branding. We take care of everything while you concentrate in more important things in your business. Get a FREE Printing quote now! Keep your brand & image memorable!